Caring for your loved ones for over 50 years. 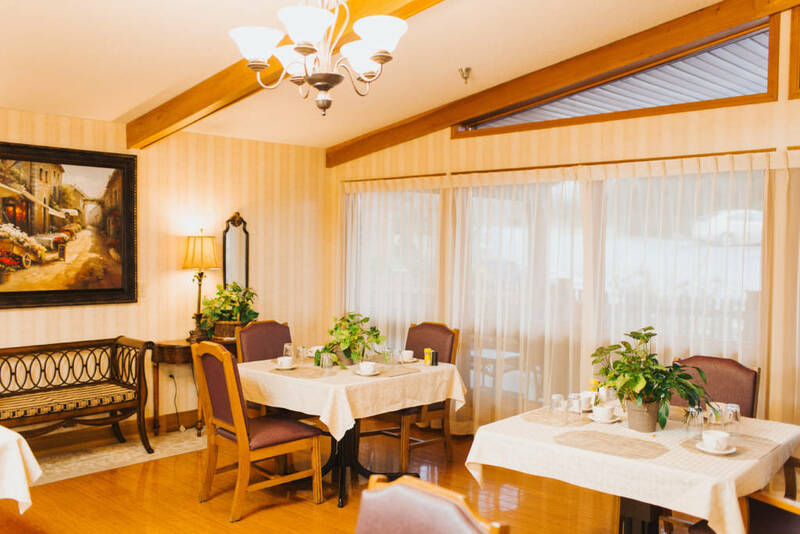 For more than 50 years, residents of Bedford and Bloomington have trusted the experienced staff at Garden Villa to care for and rehabilitate their loved ones. Where our family becomes a part of yours. 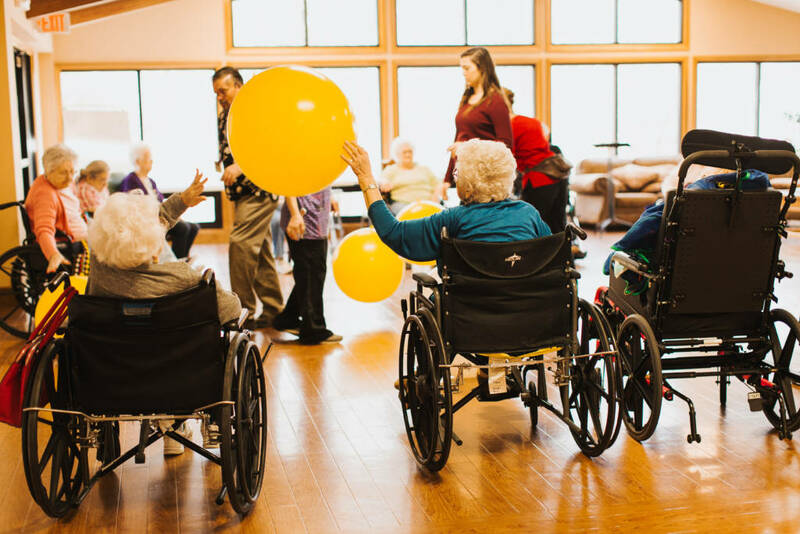 Garden Villa provides excellent long term care and rehabilitation services with facilities in Bedford and Bloomington. 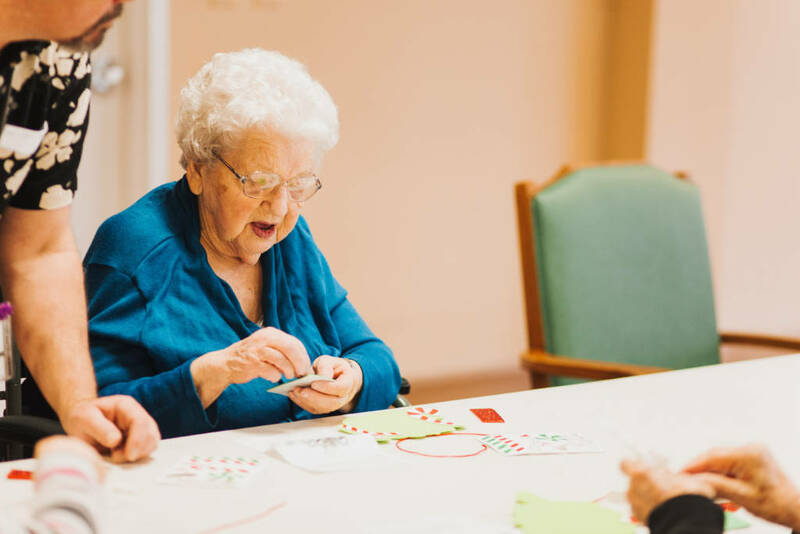 For over 50 years, Garden Villa has been providing superior care to residents in the Bloomington and Bedford communities. From our owner, to the administrators, to our nursing directors, you won’t find a more friendly and experienced leadership team. Year after year, Garden Villa is committed to Alzheimer’s research, bettering our communities, and investing in education. At Garden Villa, we believe that your peace of mind is our top priority. The peace of mind to know that your loved one is being cared for and taken in as a part of our own family. Feel the warmth and love as you walk into our home. My stay at Garden Villa was marvelous! My room was great and so was the food. I made sure to thank the staff every day for the extra care I received – especially the walks that my favorite staff member and I took before every meal. 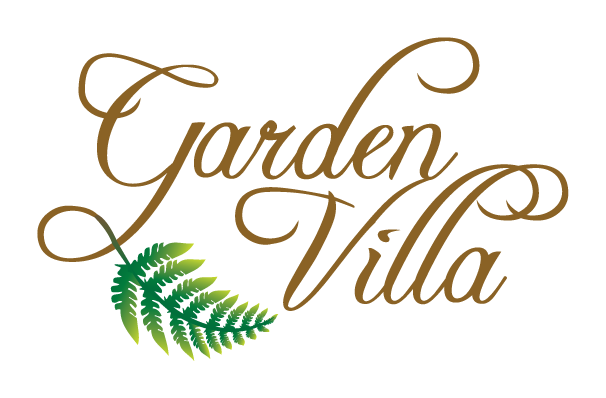 I will recommend Garden Villa to everyone I speak with! I have nothing but good things to say about everyone who works at Garden Villa and the care I received. I had a wonderful time in the therapy department. The staff was always so attentive. They always answered my call light quickly, and I appreciated that very much. I’ll be sure to share with everyone I know how wonderful Garden Villa is. Everyone’s been very helpful and really nice. I haven’t met anyone I didn’t like. I was here three years ago and was really impressed and the facility has even improved and upgraded since then. I really like the dining area and I like having options if I don’t like what’s on the menu. 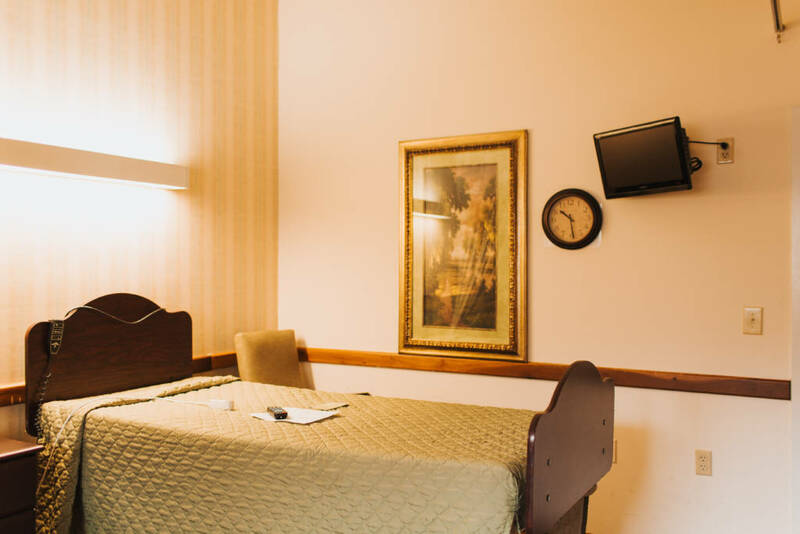 I have had a good experience at Garden Villa and would choose it again! We provide physical therapy, occupational therapy, aquatic therapy, speech therapy and respiratory therapy. 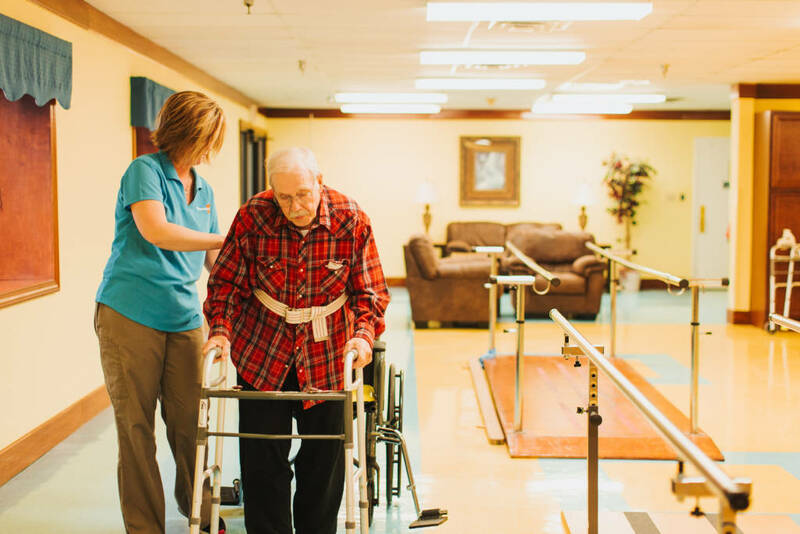 Residents can depend on the personalized nursing services provided by our professional and compassionate staff. Our cutting edge Alzheimer’s treatment focuses on the individual and their stage in the disease process. 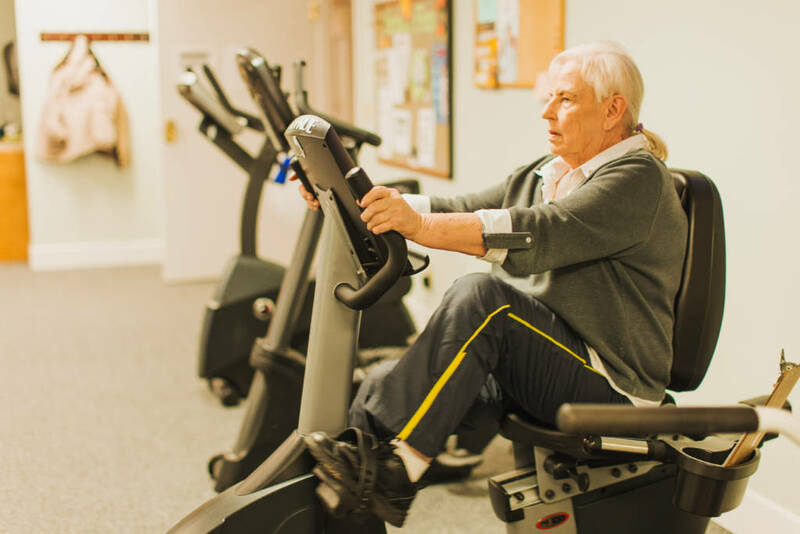 If the crowds at your local health club are intimidating or unappealing, Garden Villa’s specialized Senior Flex program is right for you. We offer the very best in dining services, beauty and barber services, laundry and housekeeping services, as well as technology services.